Shutter speed is one of the three most important aspects of photography. It controls how bright your shot will come out and specific motion effects. Here are 5 things you should know about shutter speed to improve your photography. Shutter speed is one part of the exposure triangle of photography. 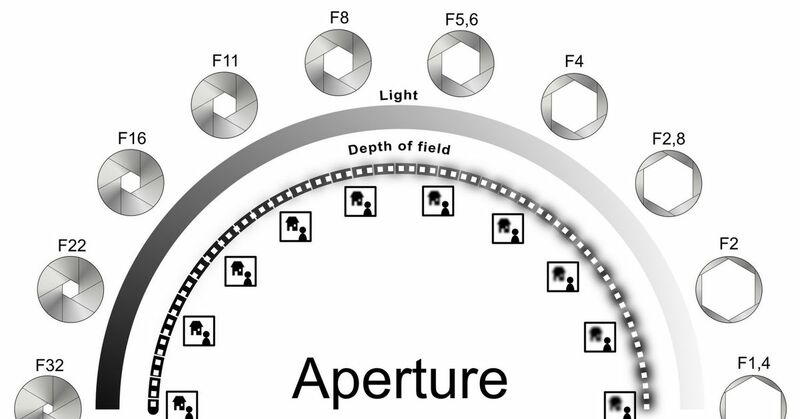 The other two are aperture and exposure. Shutter speed, although just one part of that, is a very important part of photography to become familiar with. Shutter speed is how long the camera shutter stays open to bring light into the camera's sensor. How long the sensor is exposed to light will greatly effect the type of photo you end up taking. It can blur or sharpen movement taken by your camera. Shutter speed can also stop movement in the picture. Shutter speed is measured by fractions of a second. Shutter speeds can be as slow as 1/4 of a second and as fast as 1/4000 of a second. Use varying shutter speeds for your shots to see the effects it has on movement in your photographs. Another part of shutter speed that needs to be considered is exposure. Exposure determines how bright a picture turns out. A fast shutter speed may result in a darker image. ISO and aperture may also need to be adjusted to get the ideal light or dark photo. To get the effect of movement in your photo, use a long shutter speed. Moving objects will appear as a blur in your photo. To soften this effect, like when taking shots of moving water, use a slow shutter speed. Test out both slow and fast shutter speeds to see what kind of effects they have on motion. To freeze motion in a shot, use a fast shutter speed, such as 1/1000 of a second. To take shots of slower moving objects, use shutter speeds in the 100s. Some shutter speeds are sensitive to camera shake, so bring a tripod along until you get the hang of which shutter speeds cause more camera shake over others.